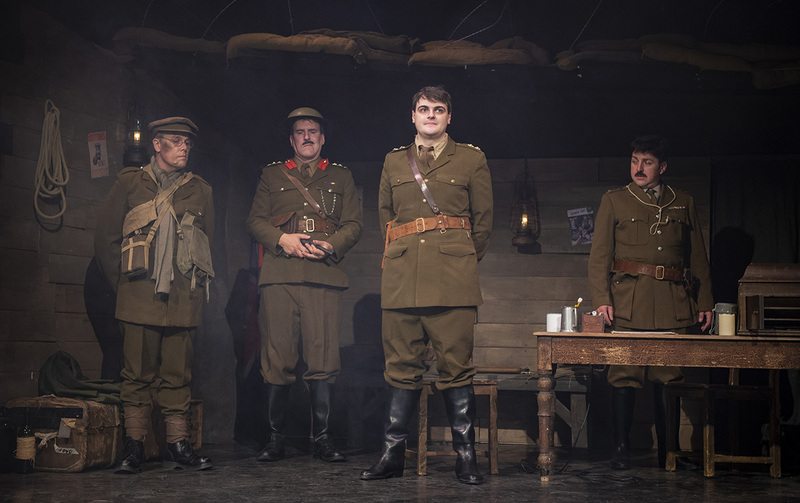 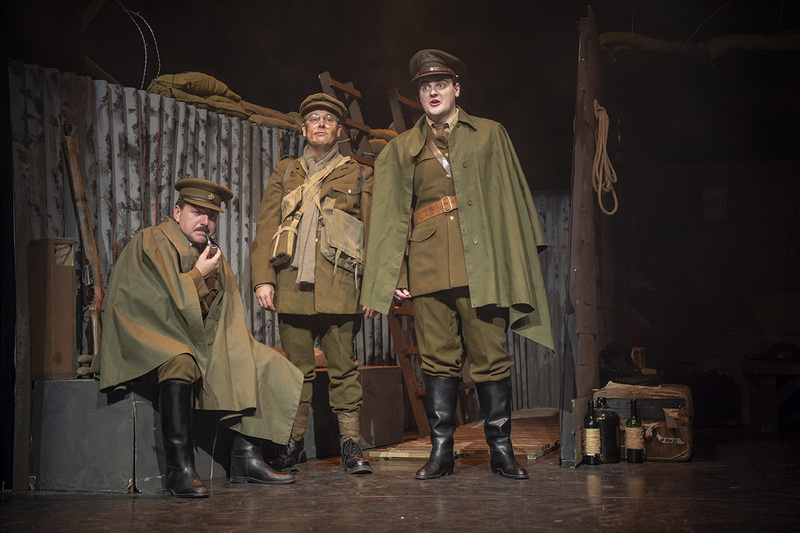 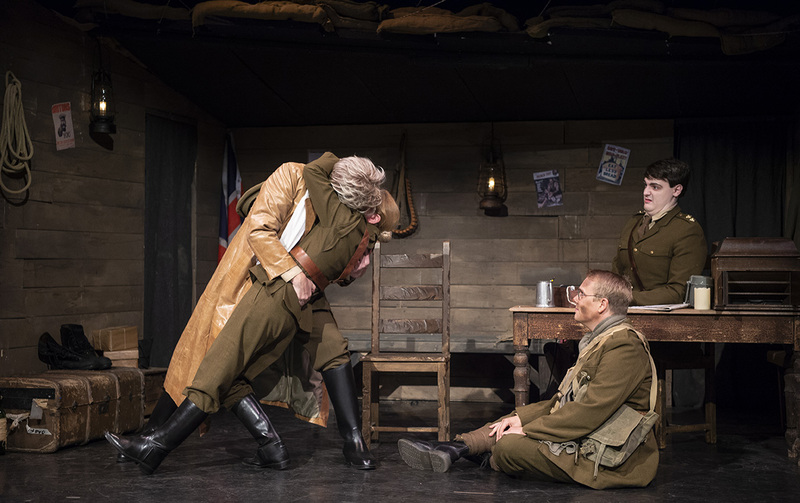 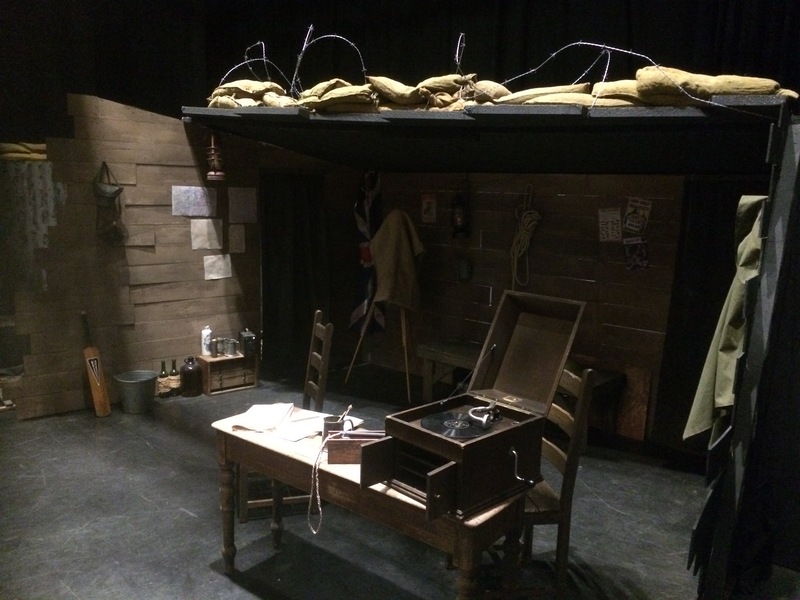 Blackadder Goes Forth Set for sale! 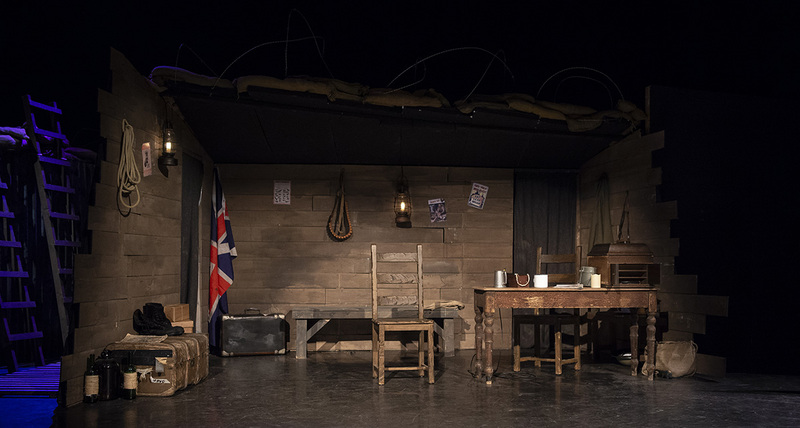 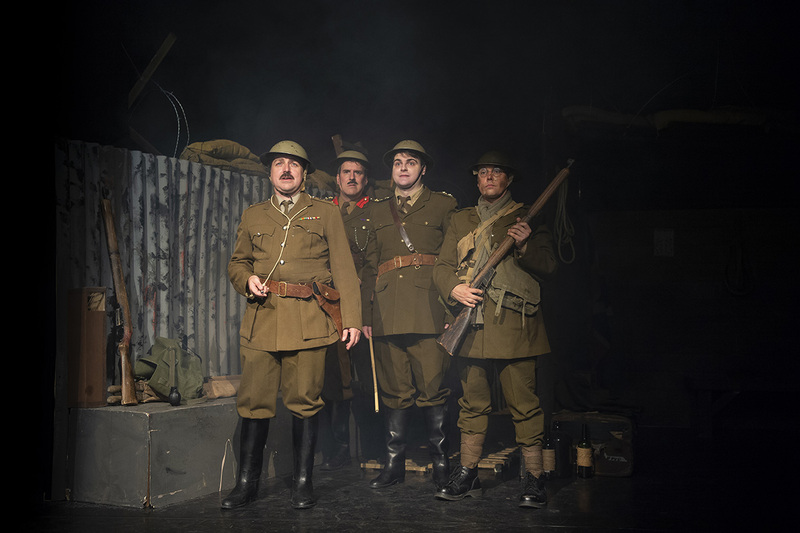 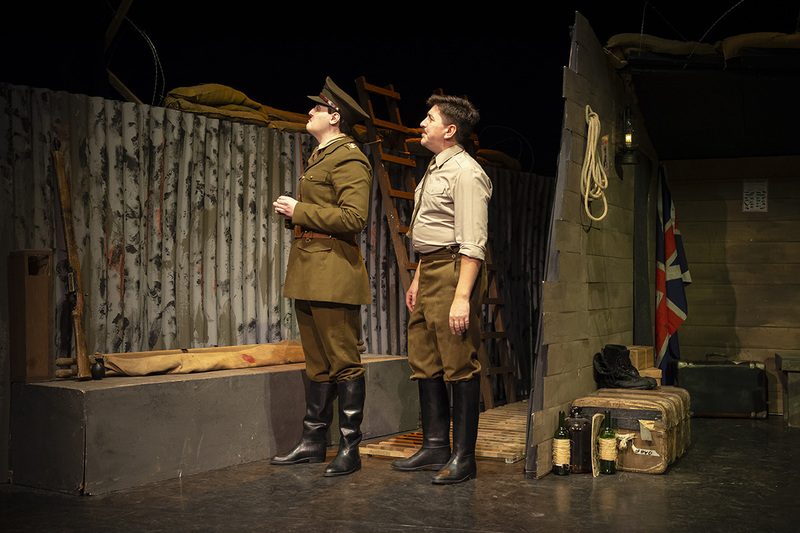 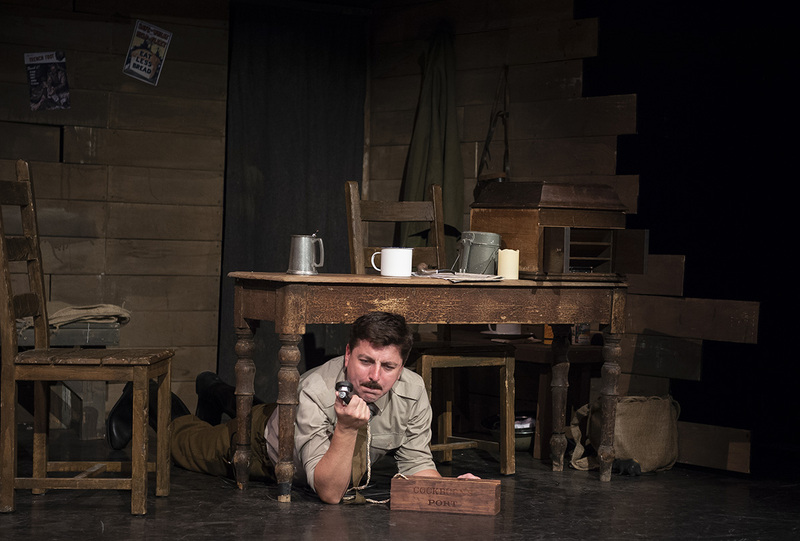 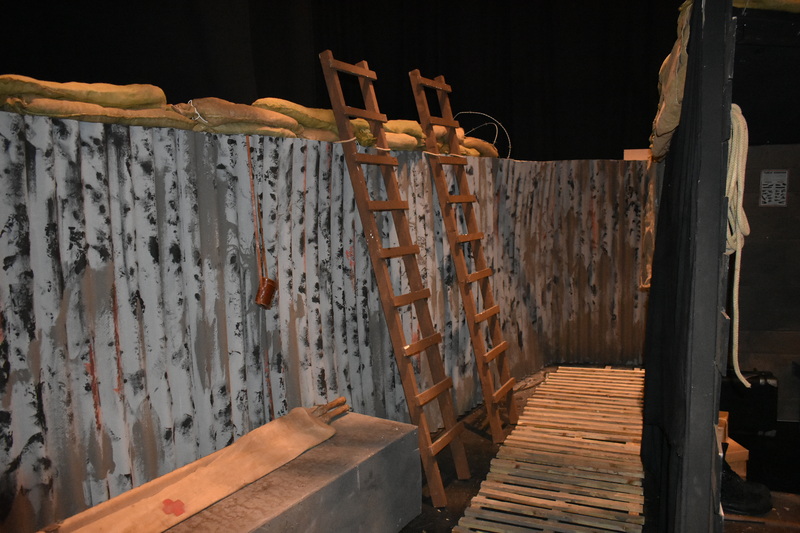 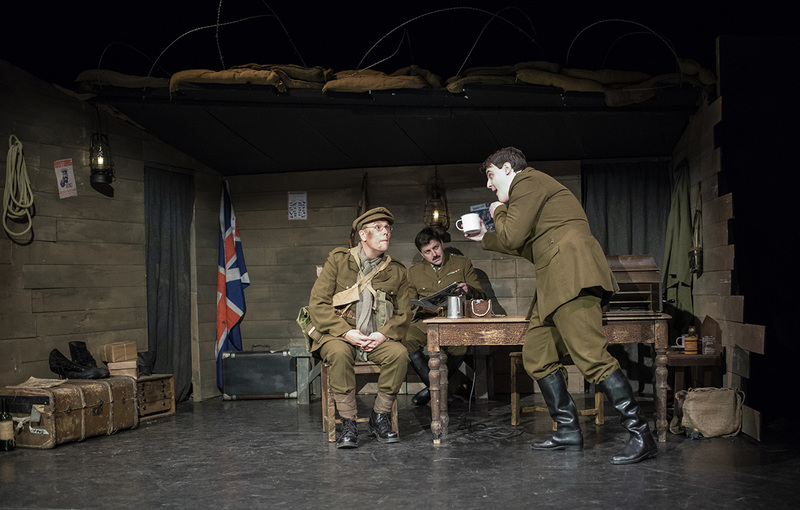 A fantastic World war 1 trench and dug out theatre set as build and used in our productions of Blackadder Goes Forth. 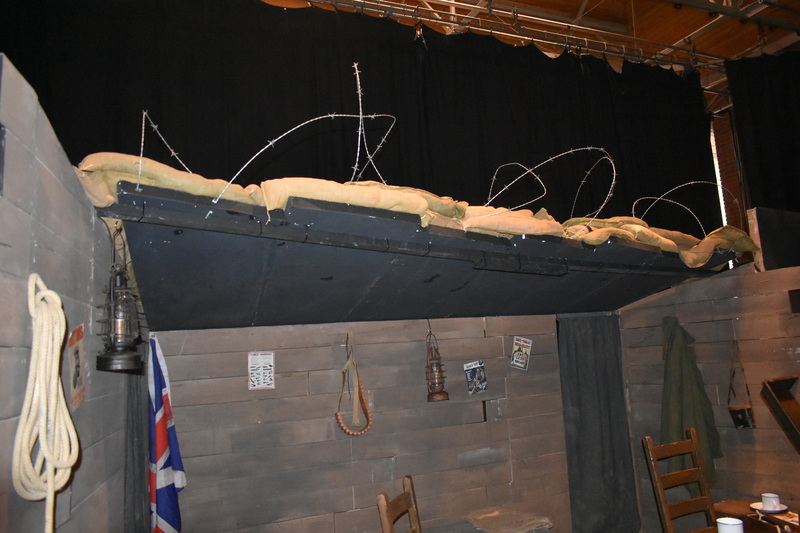 Perfect for any wartime themed stage show. 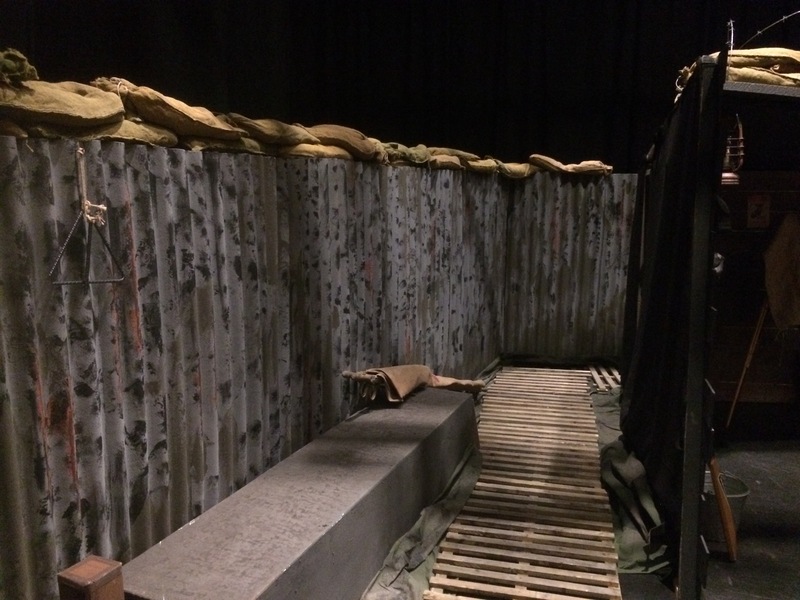 Please note: Actors, sandbags, trench ladders, set dressing props and furniture not mentioned above are not included! 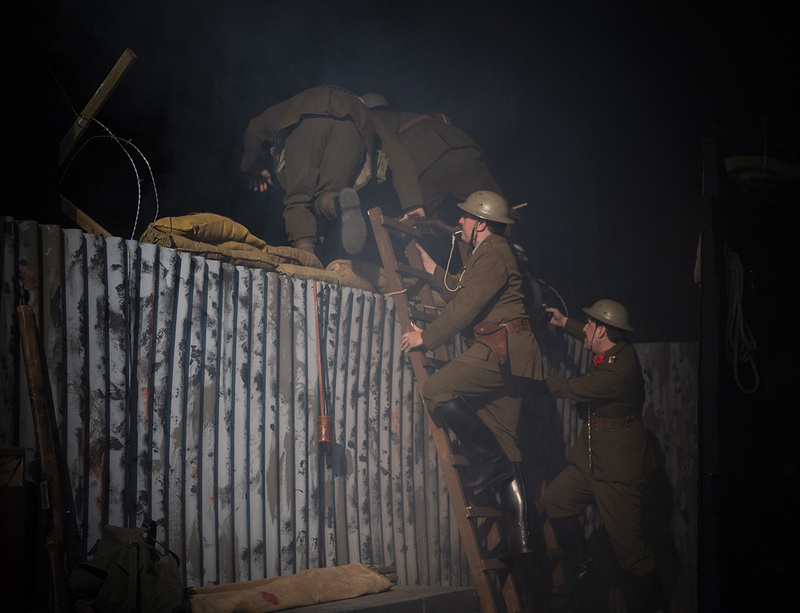 Collection from near Olney, Milton Keynes or we can arrange delivery by van (at extra cost). 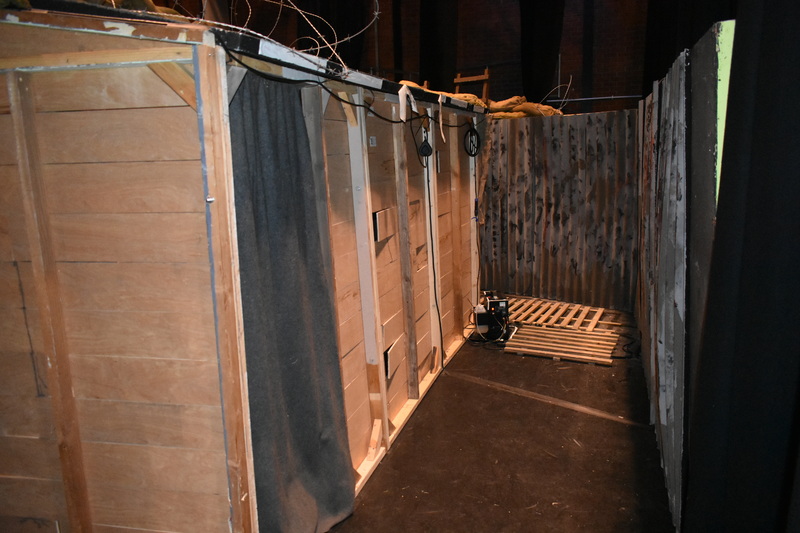 Full assembly plan available and more pictures of the set constructed including pictures of the individual pieces and back stage. 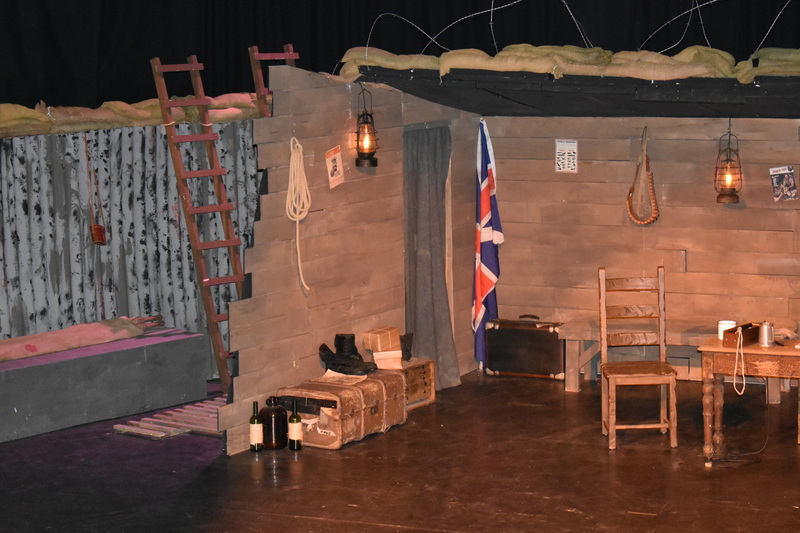 For more information please contact Steve. 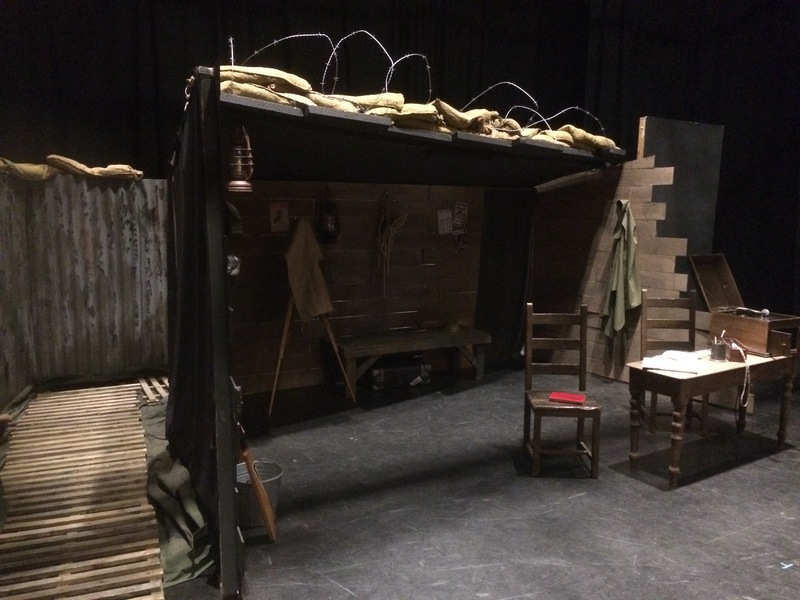 Offer in the region of £500 – all sensible offers considered!